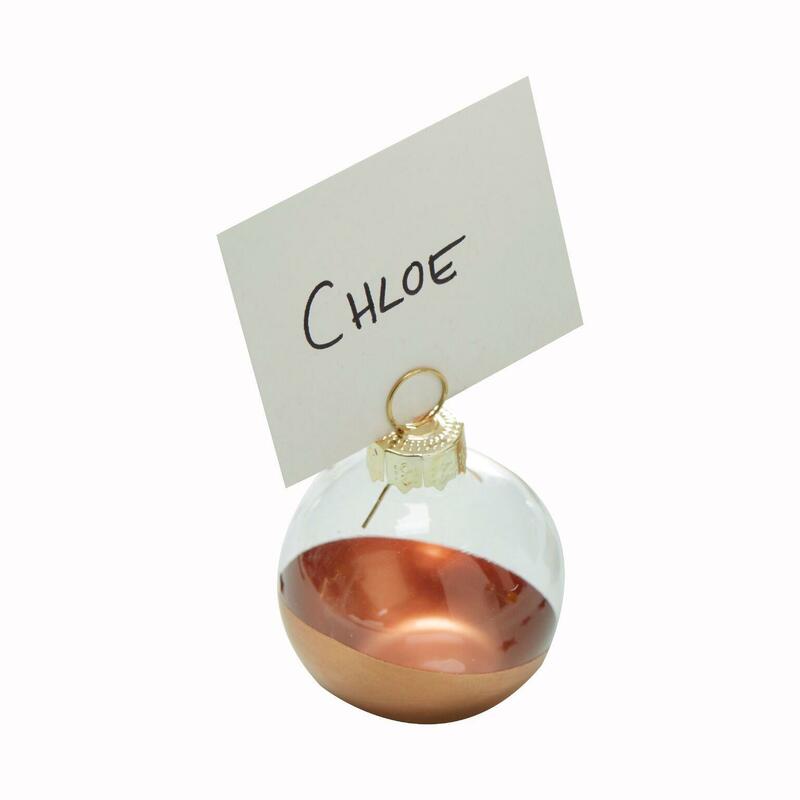 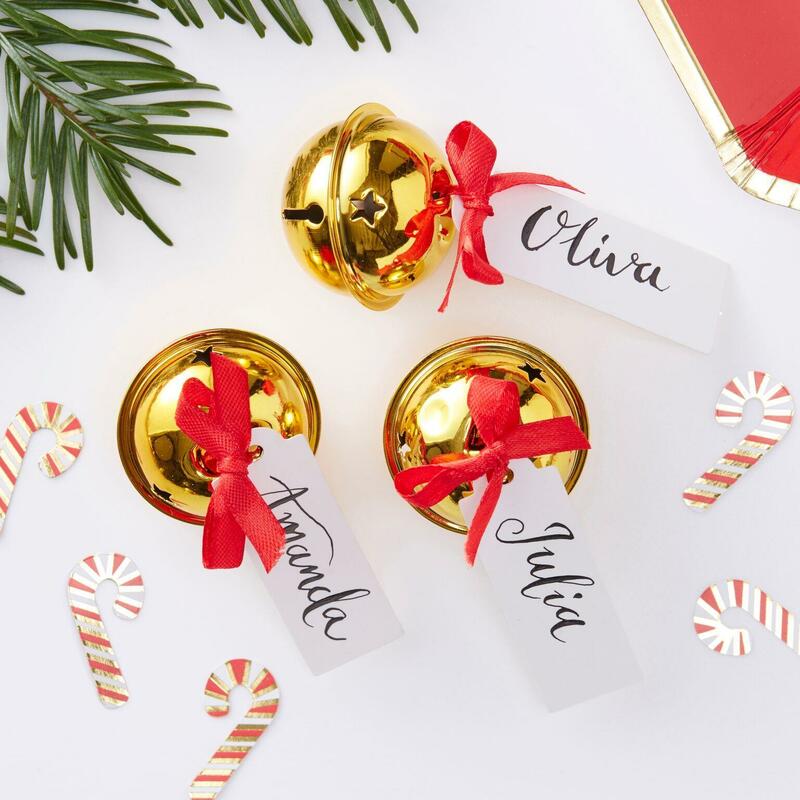 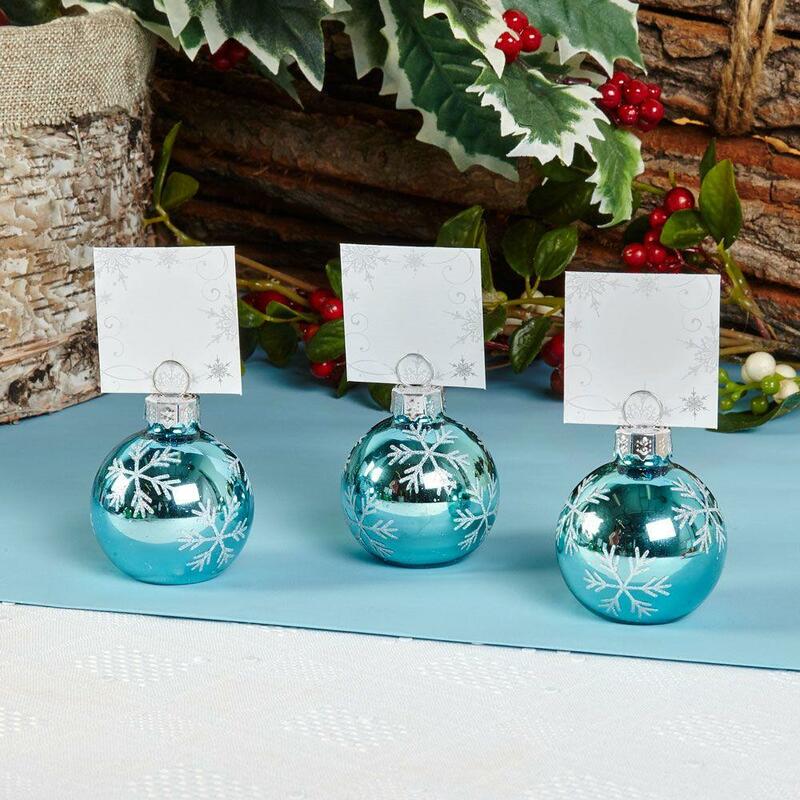 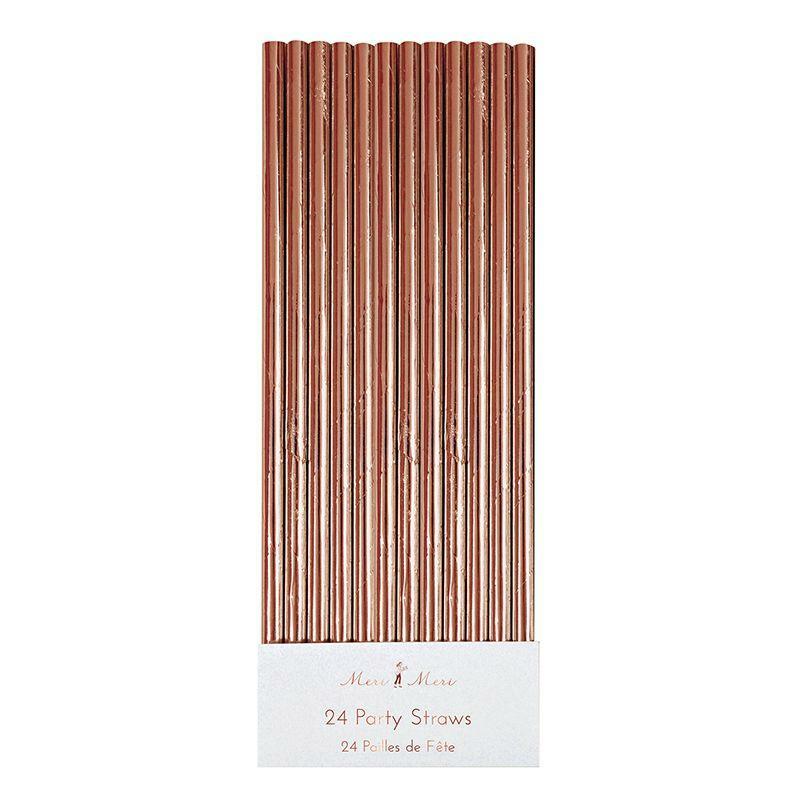 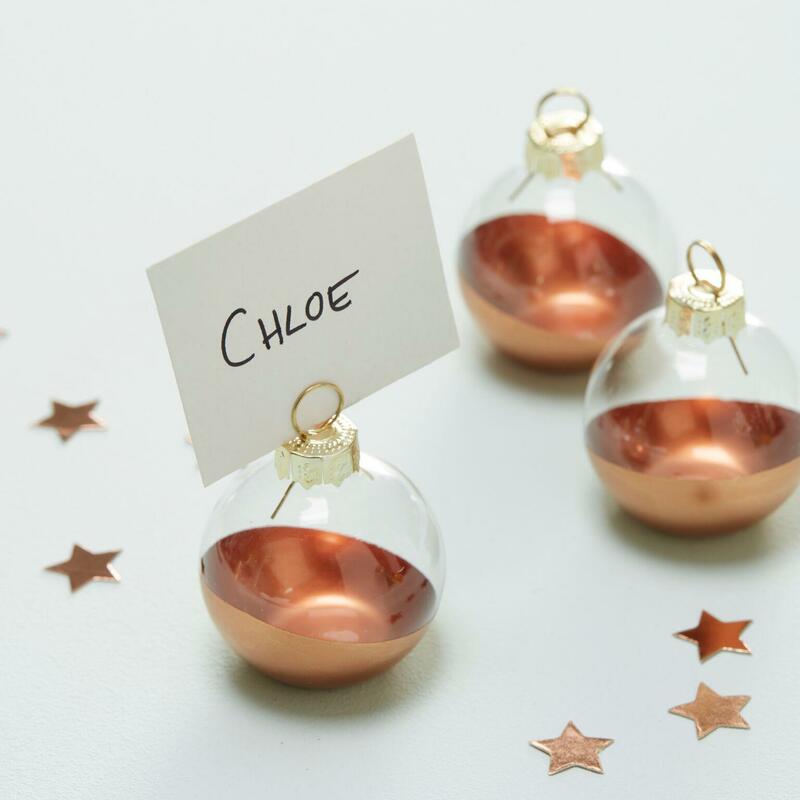 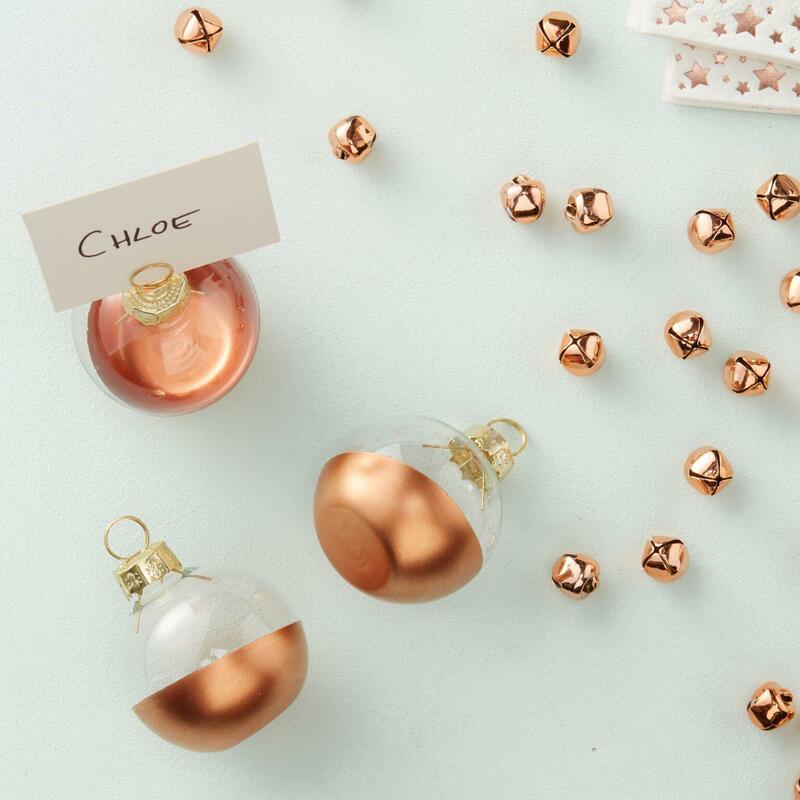 Dress your table in style with these chic Rose Gold Dipped Bauble Place Card Holders. 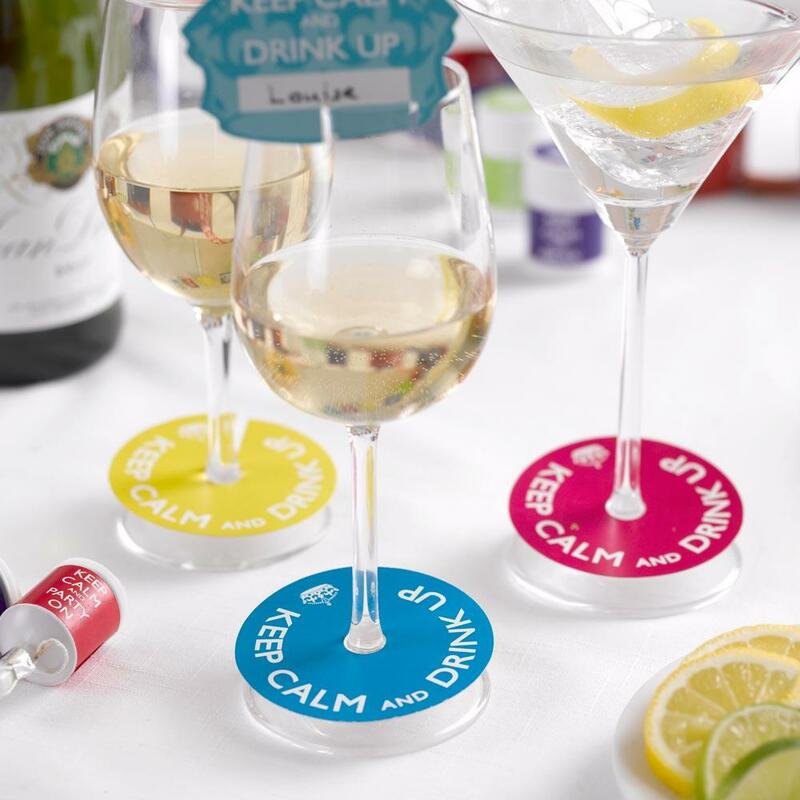 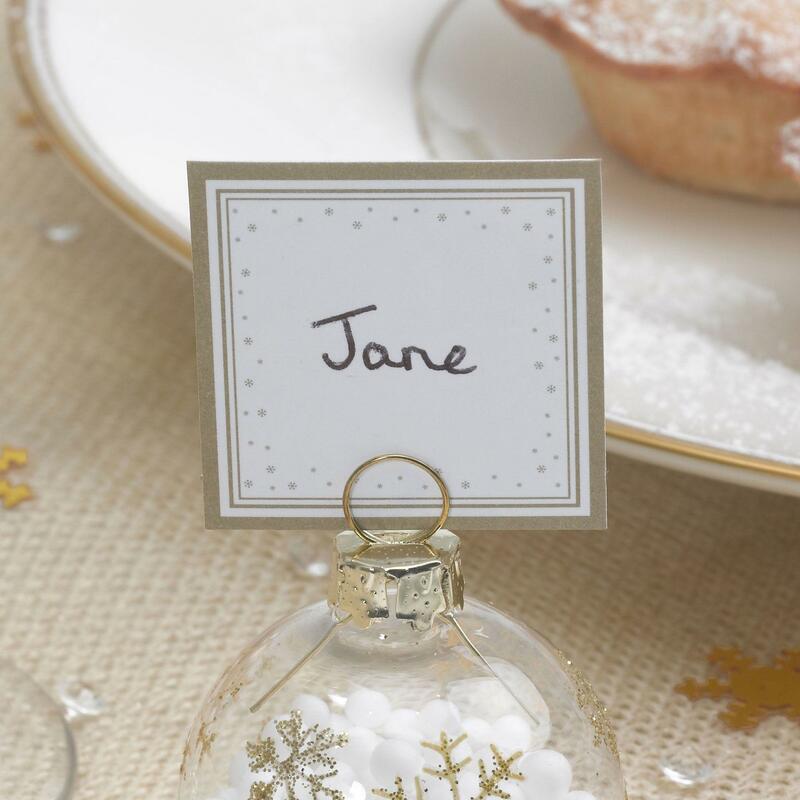 A great way to ensure your guests are seated in the correct place around your Christmas Table throughout the festive period! 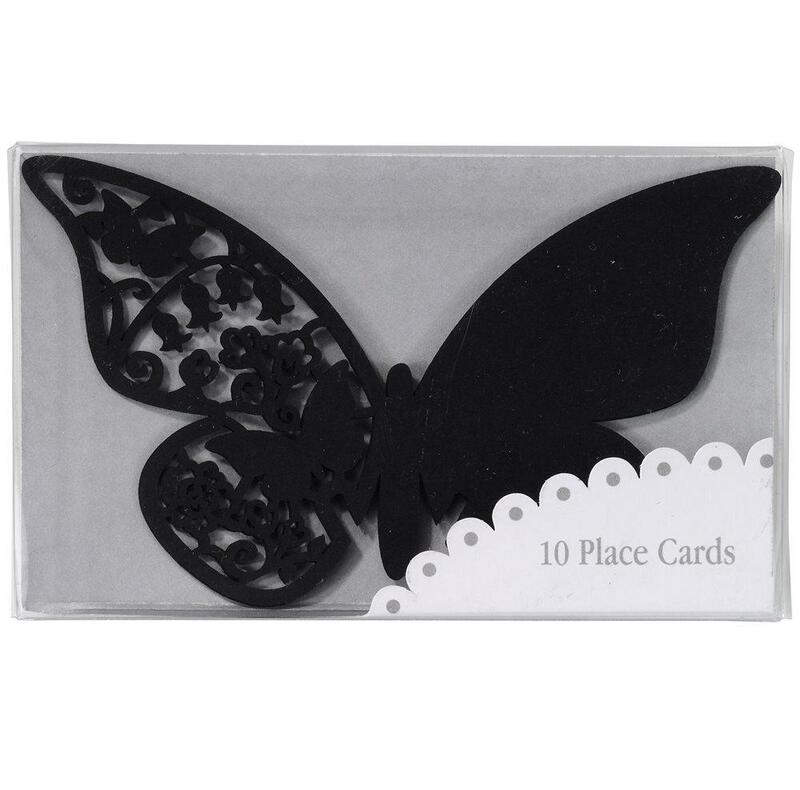 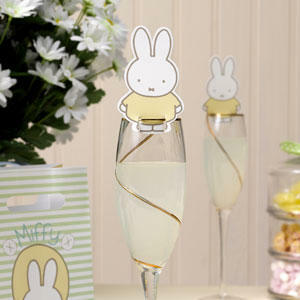 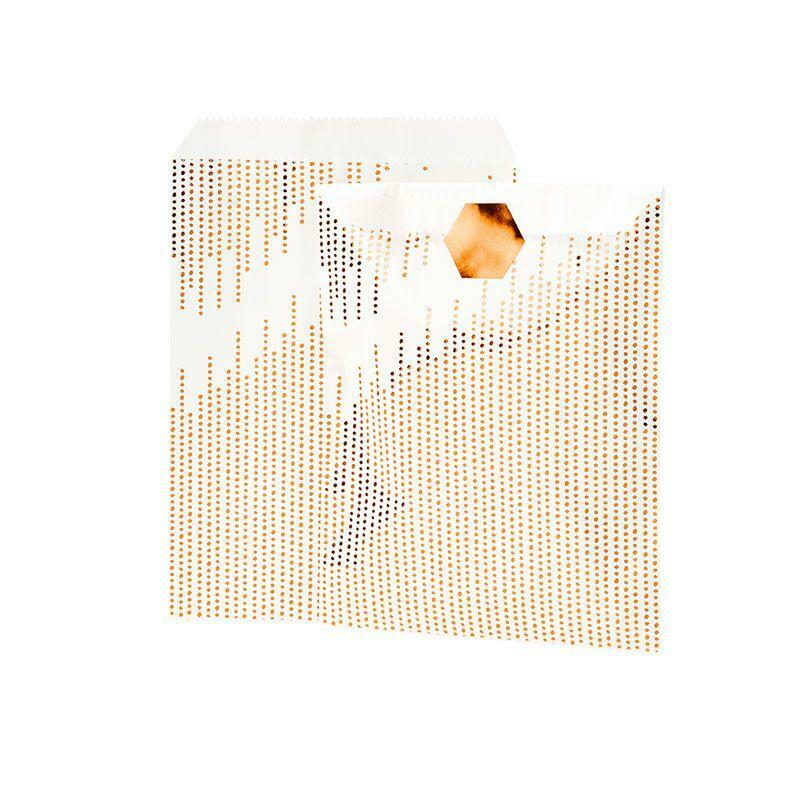 Place cards included in this pack.